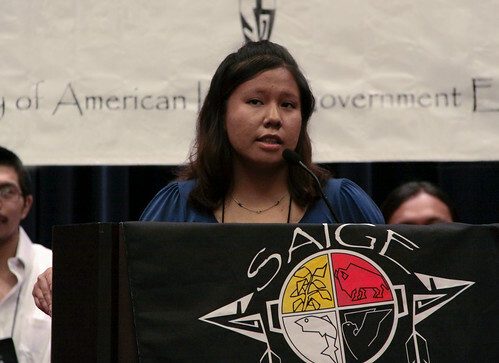 Each year, as a part of our National Training Program (NTP), the Society of American Indian Government Employees (SAIGE) sponsors a Native Youth Track as an integral part of the NTP. 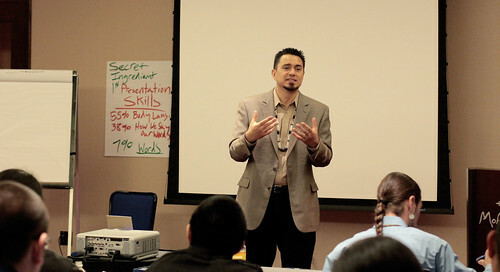 The Youth Track is designed to provide Native American students an opportunity to learn about careers within the Federal Government, to meet American Indian and Alaska Native federal employees, and to gain first hand experience in understanding the positive role that Native employees can play in enabling their respective agencies to better fulfill the federal trust responsibility and honor the unique federal-tribal relationship. 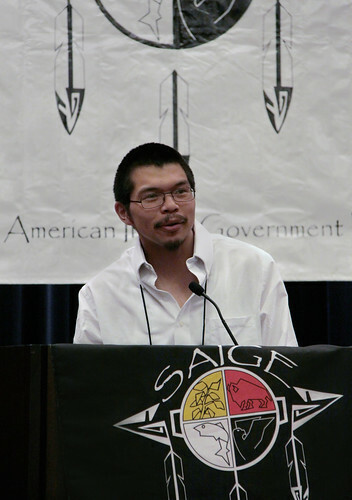 Since 2005 SAIGE has incorporated a development track devoted to American Indian College Students at its annual training program. 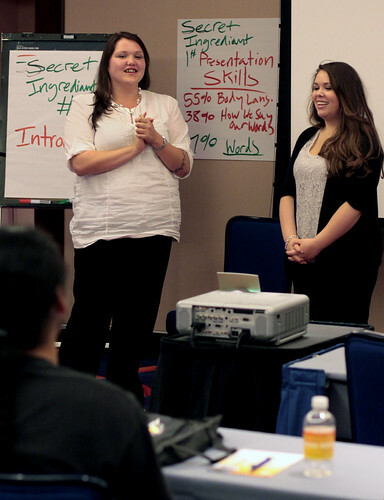 Youth Track attendees are selected by a competitive process and receive full funding to the training program. 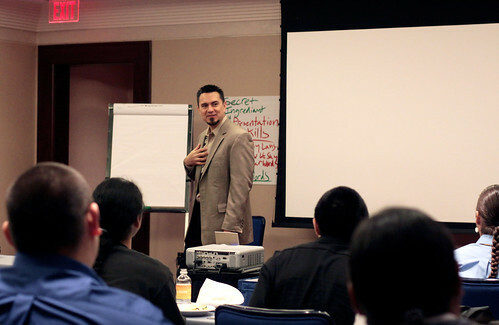 They receive leadership training, participate in team building activities and hear from Indian Country’s best inspirational speakers. 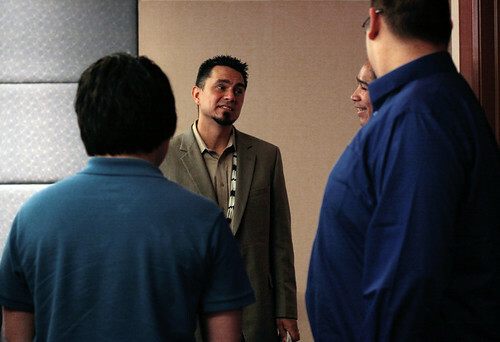 The Youth Track is integrated into the larger program on the second day, allowing for invaluable networking opportunities and mentorship, culminating in a career fair with recruiters from schools and government agencies. SAIGE is now in the process of instituting a year-long Youth Program that will continue to provide opportunities for our best and brightest. What are SAIGE’s goals for the Youth Track? 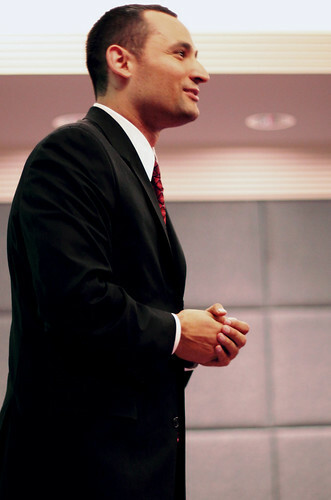 ultimately, to seek a career in the government sector. 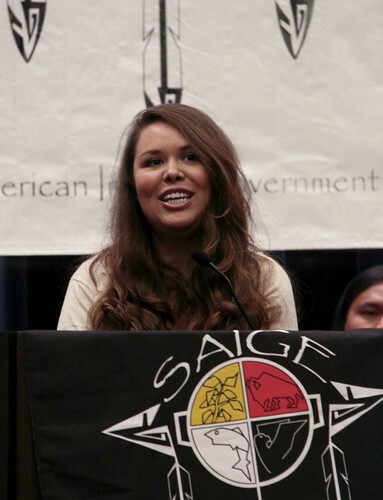 SAIGE also promotes the value of diversity in the federal workplace, including the traditional teachings and values of Native people. 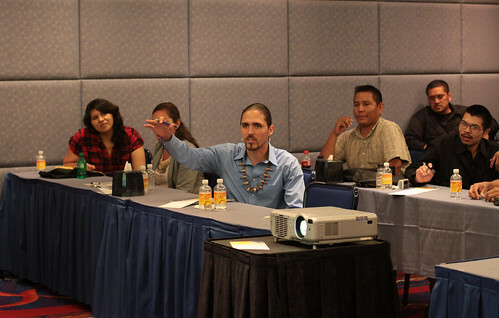 As Native federal employees, we have a great deal to offer our respective agencies and organizations as they strive to fulfill and honor the federal trust obligation to federally-recognized American Indian Tribes and to provide programs and services to American Indian and Alaska Native people, in general. Our youth track program typically involves leadership and skills training, with a focus on topics of interest to young people. 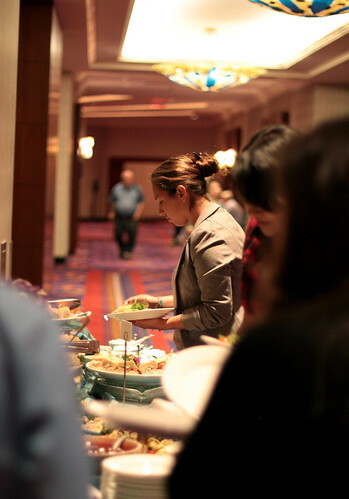 Students also participate in general sessions and other workshops with federal employees in the SAIGE annual conference. 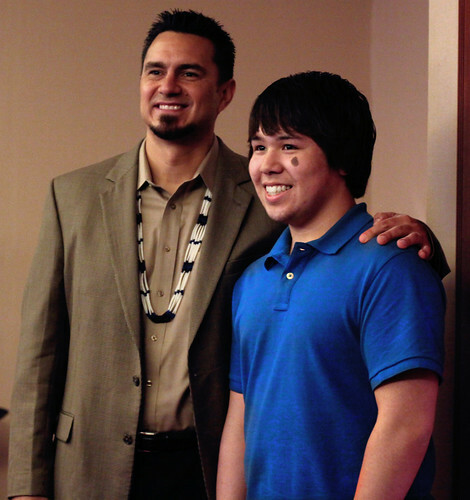 Students will be provided a mentor who will assist them throughout the conference and they will have plenty of networking opportunities with conference sponsors, federal employees including Native professionals and, of course, other students. Are enrolled and in good standing at an accredited high school, college or university for the upcoming school year. Are interested in gaining a professional degree and in the possibility of pursing a career with the federal government. Application is available on the Youth Track News Page. For more information on the SAIGE Youth Program, or to become a Youth Sponsor, contact JoAnn Brant at brant.joann@epa.gov. Do you have a SAIGE Youth Track success story you want to share?